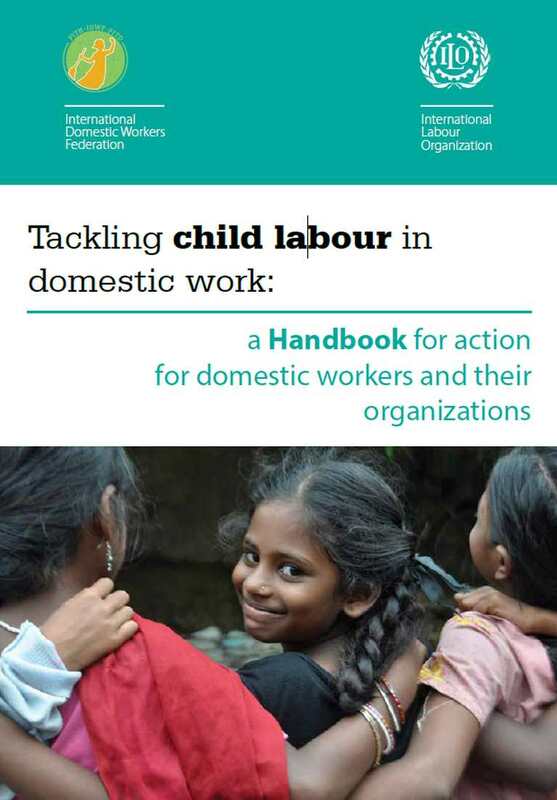 Domestic workers around the world deeply welcome the proposals for an ILO Standard against violence and harassment in the world of work. We welcome it not just for ourselves but for all workers, most especially those who are marginalised and therefore most at risk of abuse, intimidation and exploitation. 3.4 The “world of work”: what is included in “the workplace”? 3.5 Who are the “employers” responsible for violence?